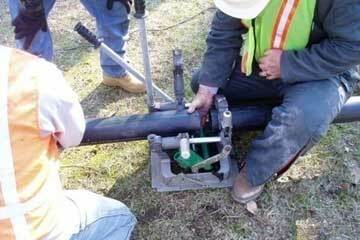 Rooter Rooter sewer cleaning, repair and replacement services are available 24 hours 7 days a week. If you are experiencing a sewer emergency such as a sewer back up, broken sewer line or a sewer main line problem, don't take chances with just any company. 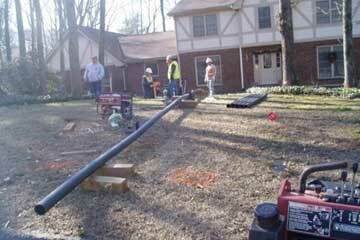 We have the experienced sewer contractors and plumbing contractors that have seen it all. From tree roots to trenchless sewer repair, we can fix your sewer problems and offer repair options that may save you money and save your lawn from a major dig.